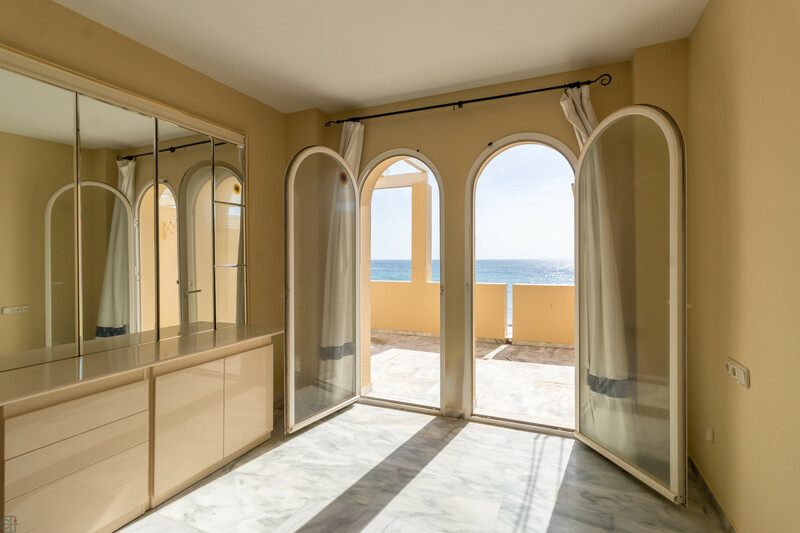 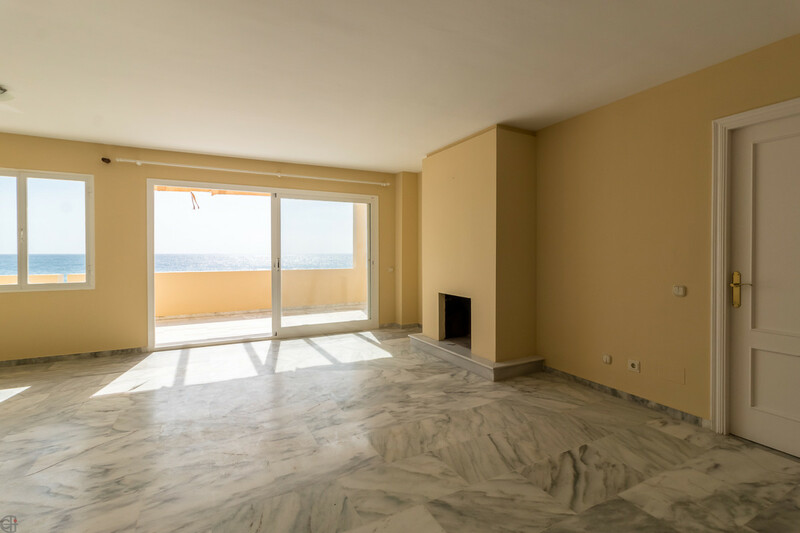 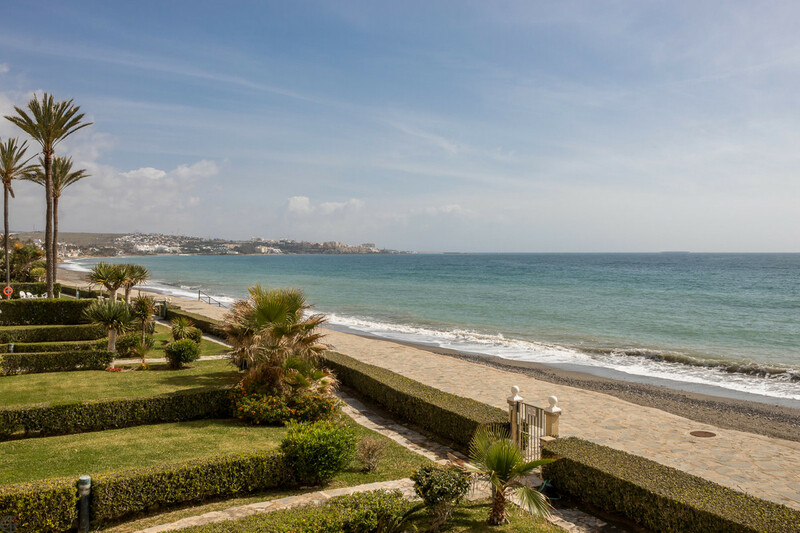 Spacious 3 bedroom apartment front line beach, with stunning sea views. 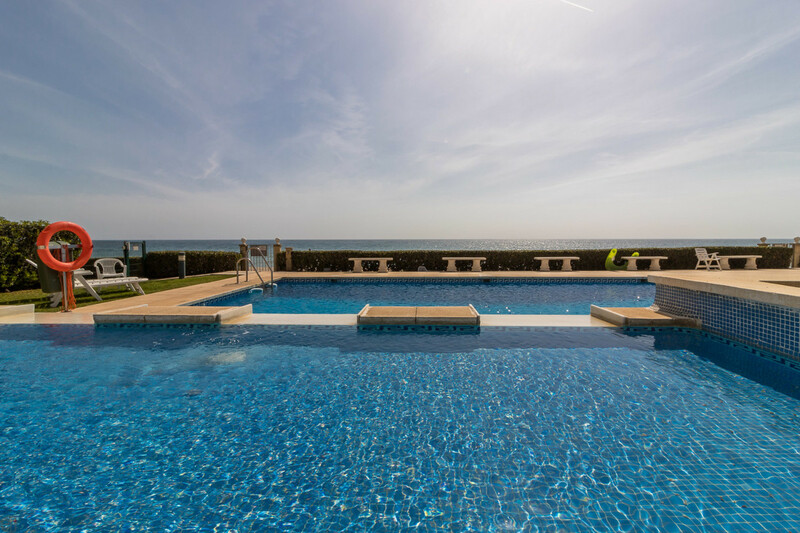 The quiet residential complex is located on the western outskirts of Estepona in a fantastic location. 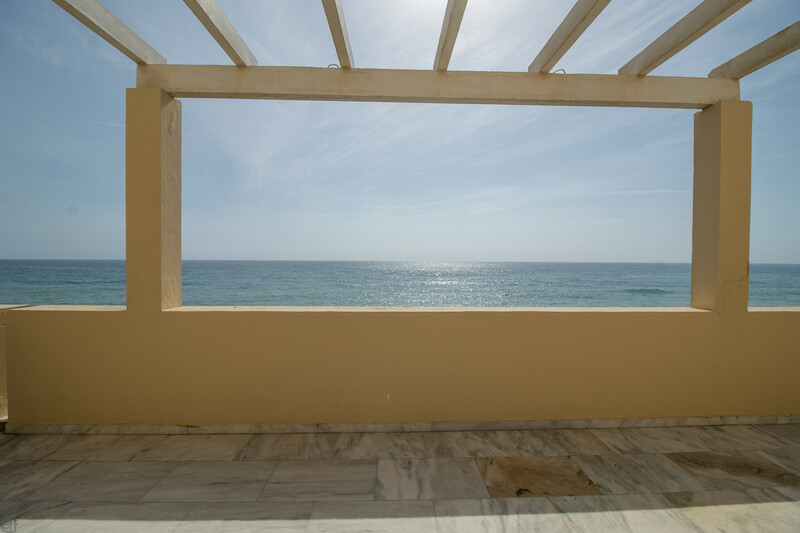 Here you hear nothing except the sound of the waves and the rustle of the palms in the wind. 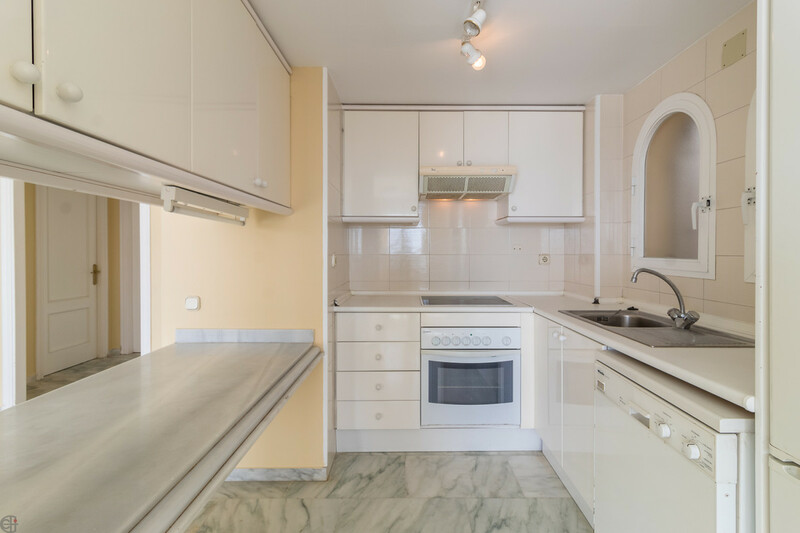 The apartment has a large living/dining area with a beautiful fireplace and semi-open plan kitchen. 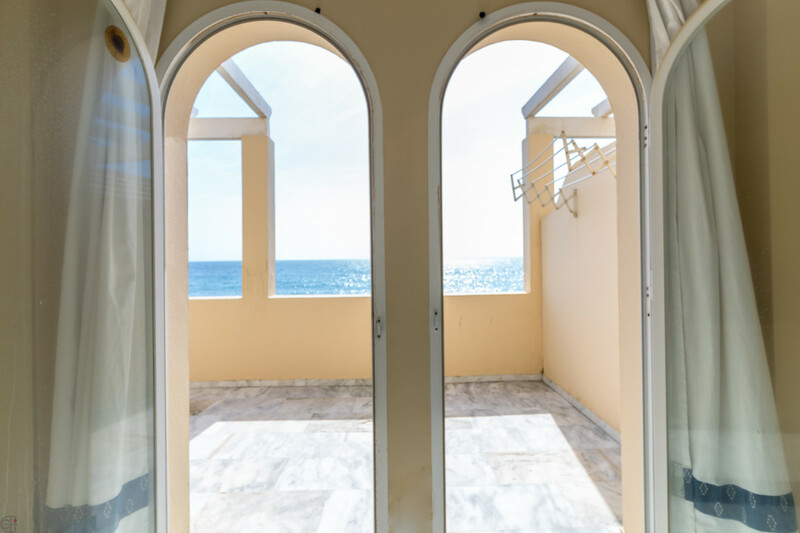 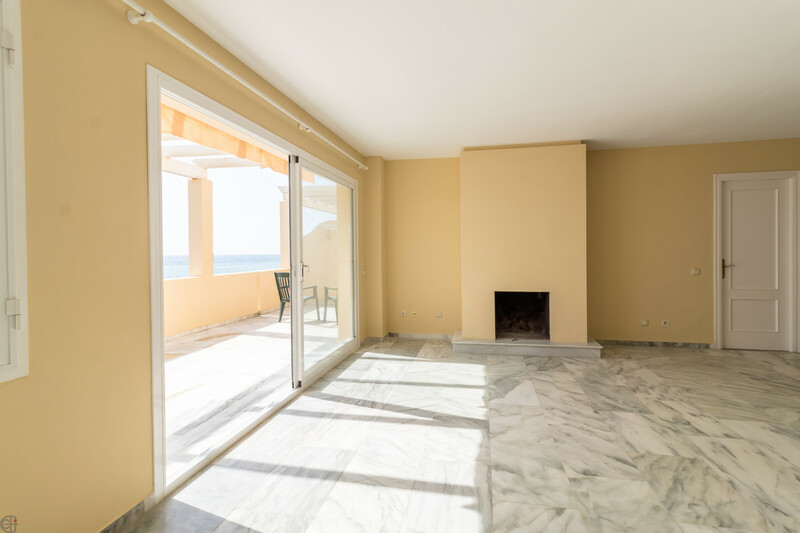 The living area leads out to the fantastic terrace with incredible views to the sea and beach - certainly one of the best views of the entire coast. 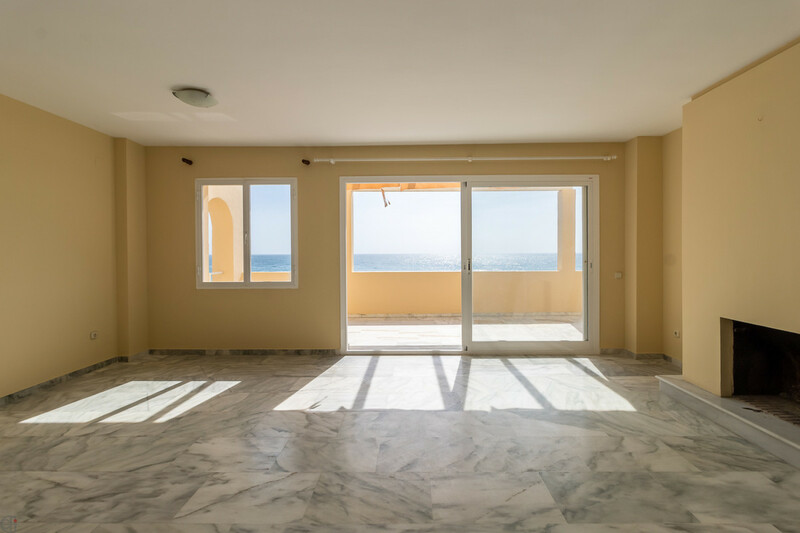 The 3 bedrooms come with fitted wardrobes, the master bedroom has an en-suite bathroom and direct access to the big terrace. 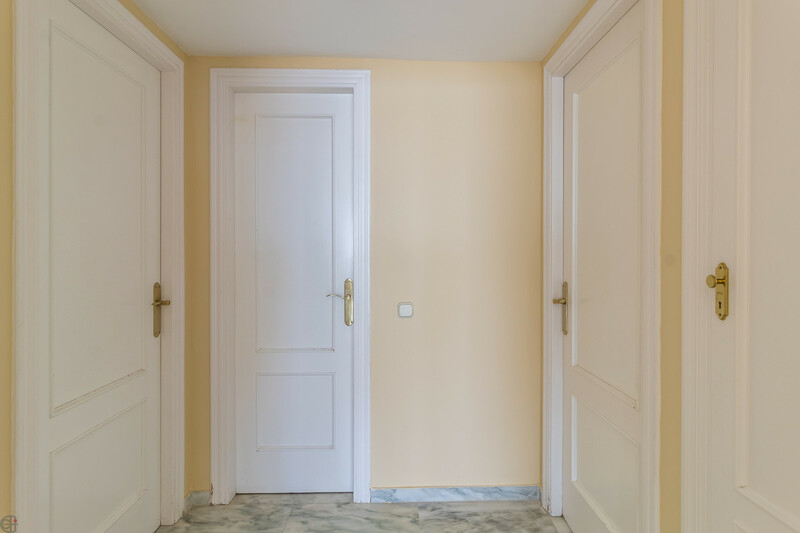 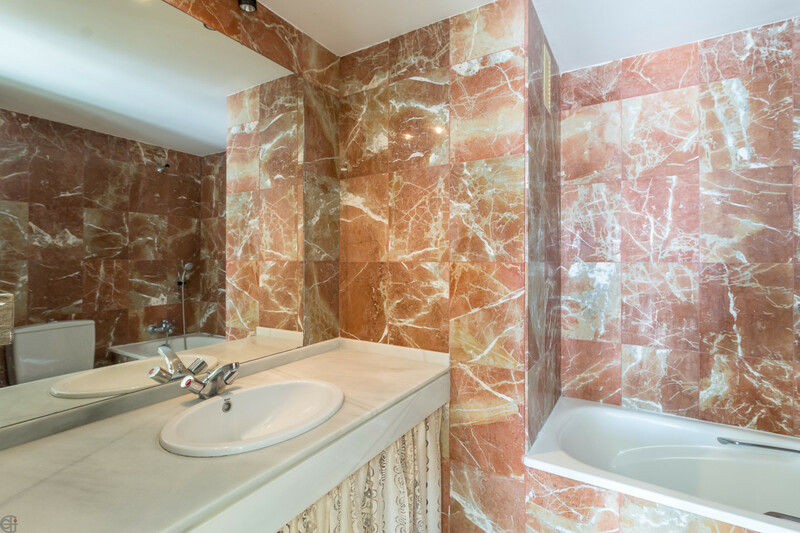 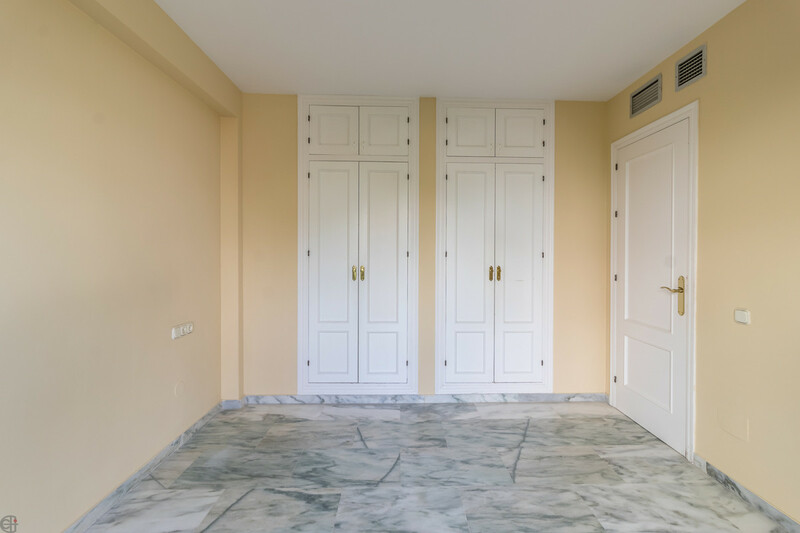 The apartment comes with an underground parking space and a storage room. 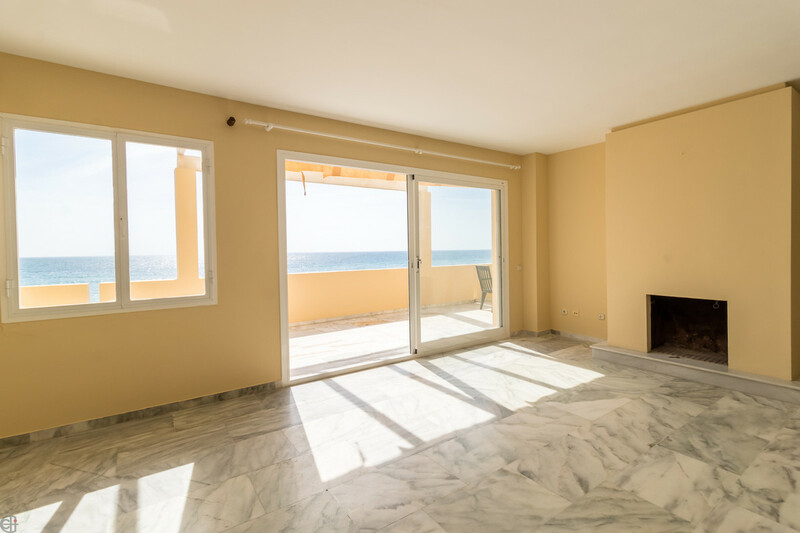 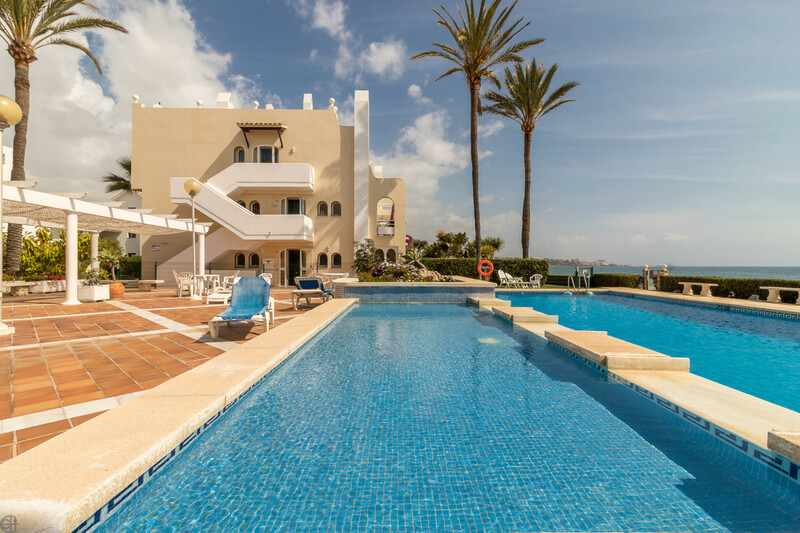 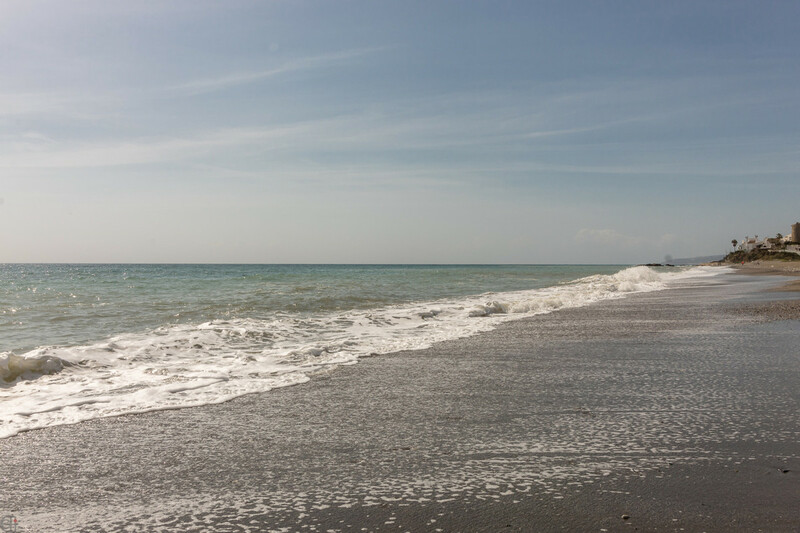 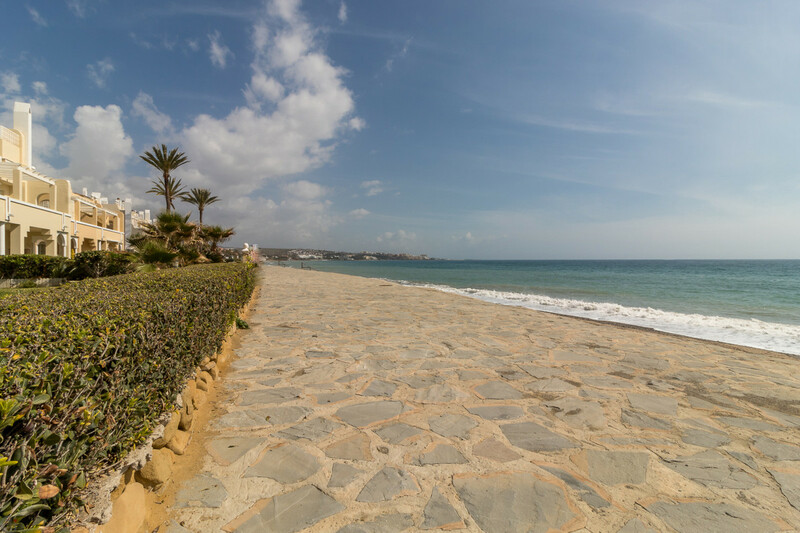 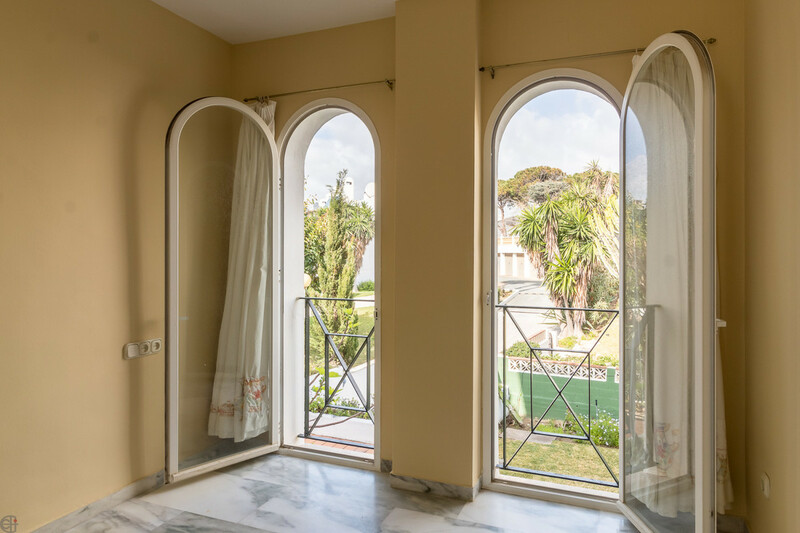 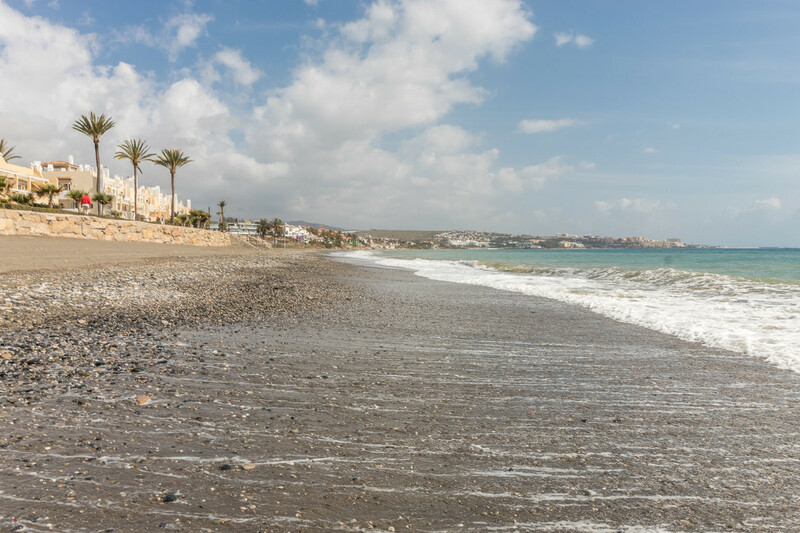 Properties in such a perfect location are rare to find – living on Estepona&apos;s dream beach, but still central, with supermarkets and restaurants nearby. 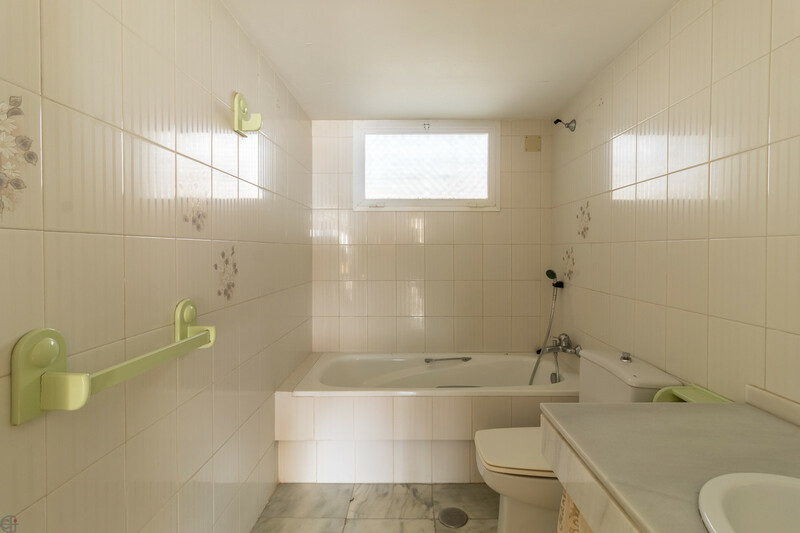 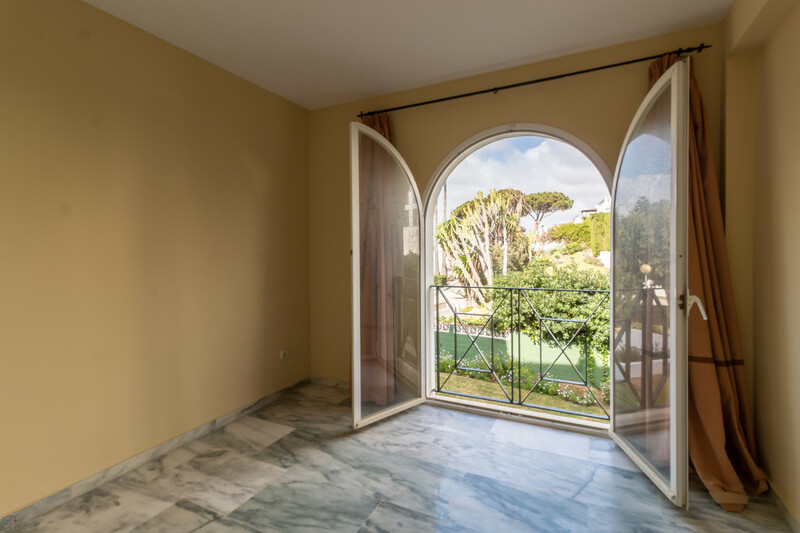 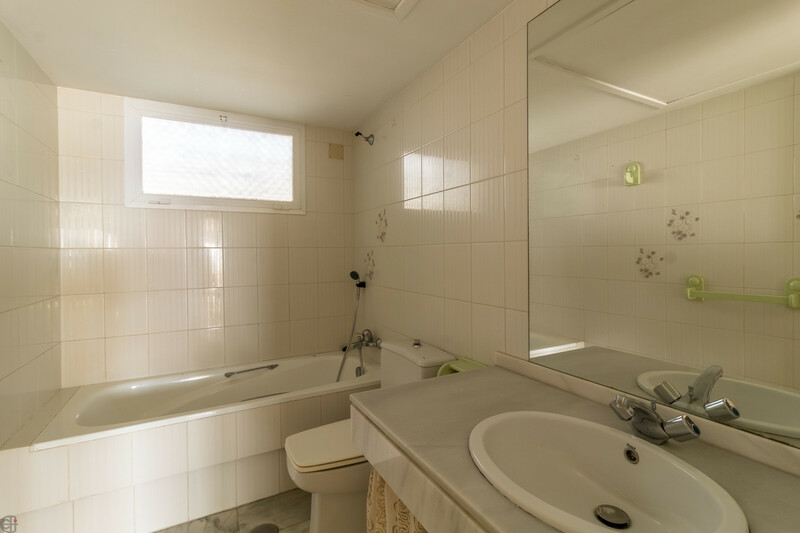 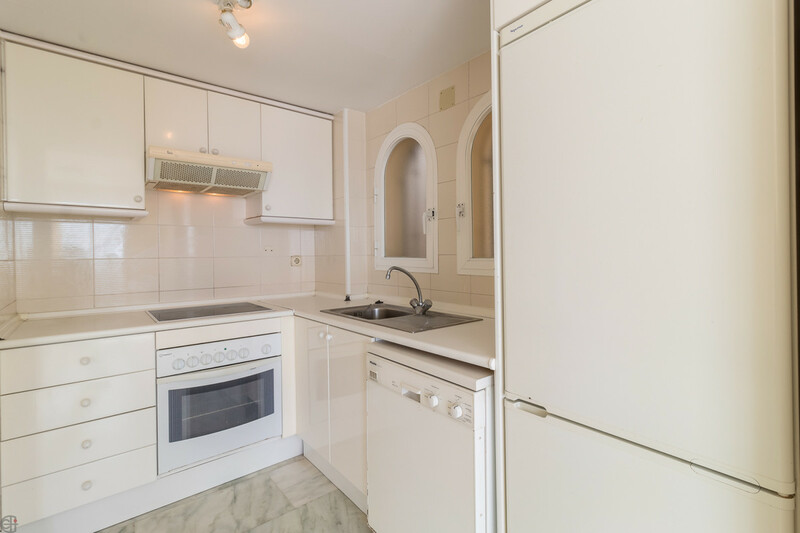 3 Bedrooms, 2 Bathrooms, Built 138 m², Terrace 32 m². 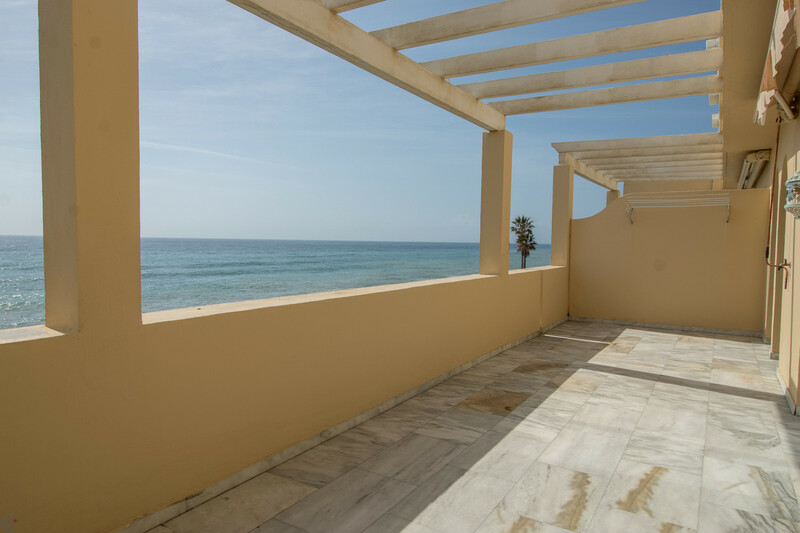 Features : Covered Terrace, Fitted Wardrobes, Near Transport, Private Terrace, Storage Room, Ensuite Bathroom, Marble Flooring.